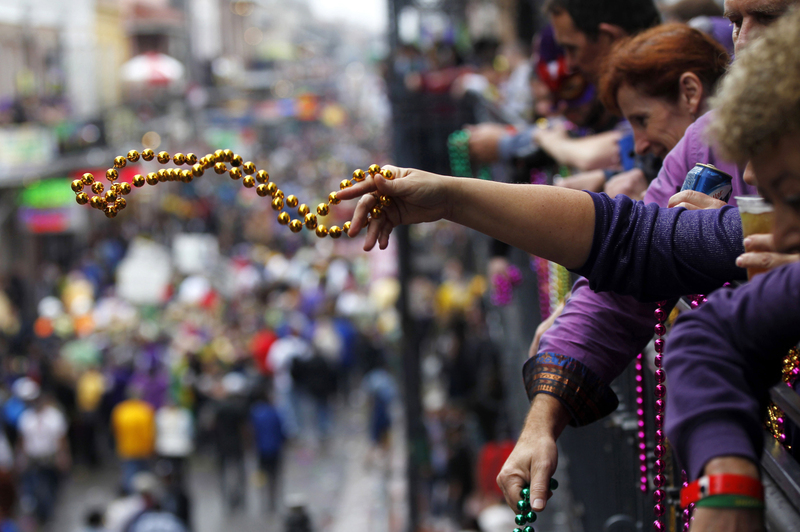 The last day of Mardi Gras, Fat Tuesday, is traditionally a day of indulgence. For some, it’s over-indulgence – in food, drink and all things that scream guilty pleasure. This day is especially important for those planning to give up or cut back on something during Lent, but if you aren’t a practicing Catholic (or even religious), this is still a chance for you to eat, drink and celebrate this New Orleans tradition. Get in the Mardi Gras spirit on February 28th right here in Downtown Tempe! Headed into the office or sending the little ones off to school? Make it a festive day by bringing your work space to life with a Mardi Gras themed mask or throwing the kiddos a fun surprise in their lunch bags. This holiday staple would be a great crafty activity for the weekend prior to Fat Tuesday. Two must-haves…sequins and feathers. Sounds like it’d make for a fun wine night with the gals too! Ok…not the creepy bare-breasted kind of beads – please don’t! Let’s stick with tradition here, which constitutes passing out beaded necklaces to those who exhibit the essence of traditional Mardi Gras colors – justice, faith and power. In order to avoid strange looks, side whispers and a talk with HR, you should probably explain the tradition to your coworkers. Bonus…beaded necklaces are super cheap and in abundance at places like the 99 Cent Store, Target and the Dollar Tree. 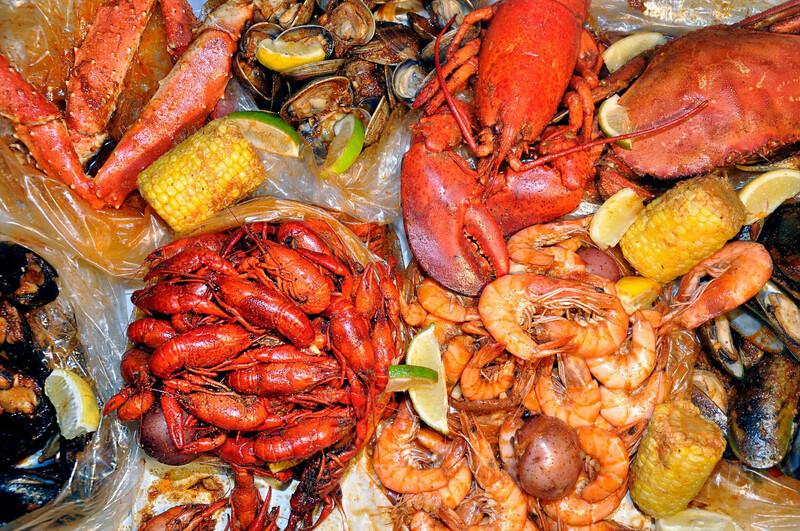 Umm…because crawfish, shrimp, lobster, crab legs, po’ boys and fried brownies (close to beignets) – that is all. This year marks the 26th year that Fat Tuesday Tempe will throw the largest Mardi Gras celebration in Arizona. The festivities kick off at 11am and will wrap up around 2am the following day. Some things to look forward to -- a Cajun-style lunch, complete with gumbo, jumbalaya and po’ boy sandwiches, 30 flavors of New Orleans original daiquiris on tap, music, dancing and prizes throughout the night. Need I say more? 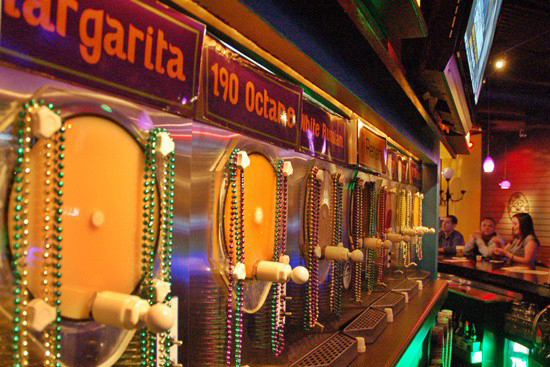 Because Bourbon Street is where it all goes down, it only seems appropriate to drink bourbon on Fat Tuesday, or at least have a shot in its honor. 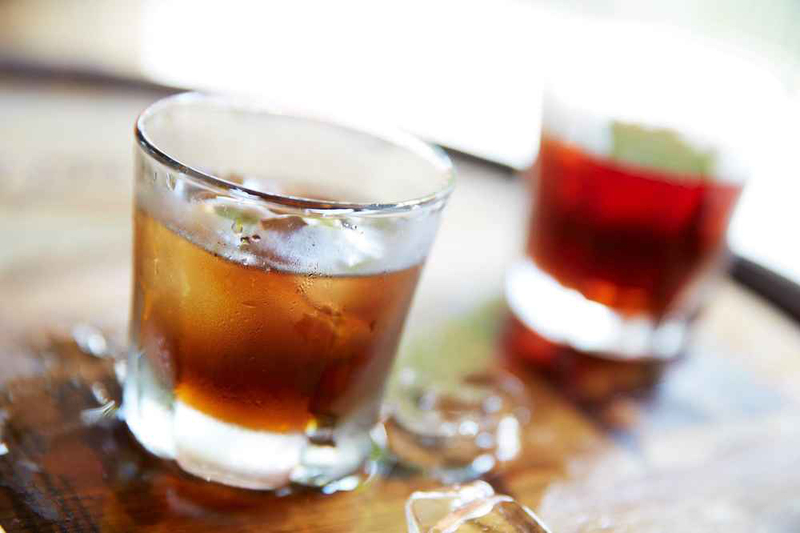 Try Whiskey Row for delicious bourbon cocktails! 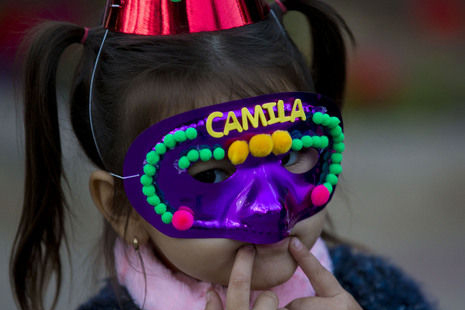 What will you be doing to celebrate Mardi Gras and Fat Tuesday in Downtown Tempe? Share by tagging your photos with #DowntownTempe!